When a brand is all about making beautiful things, it is expected that their office is a reflection of their product. Chumbak takes it a notch higher by mixing the two. 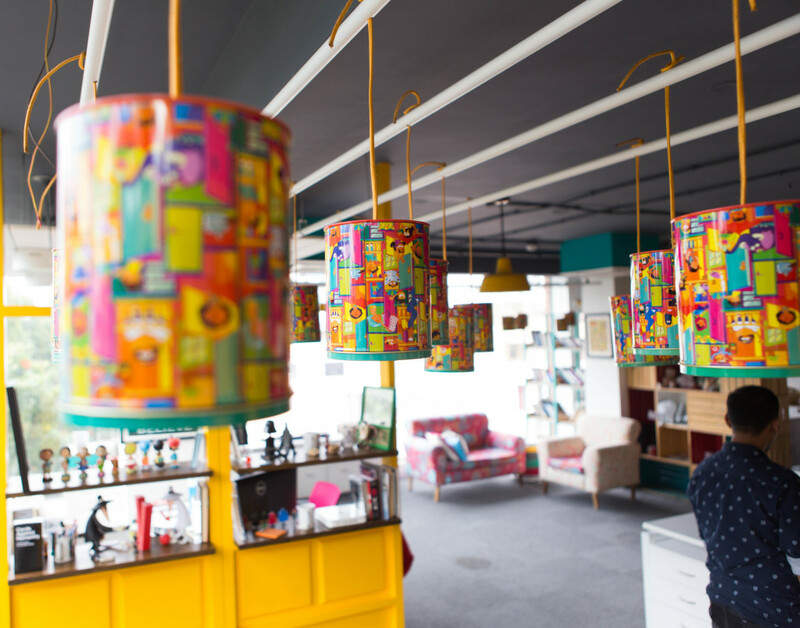 Located in the bustling and posh locality of Indiranagar in Bangalore, Chumbak’s flagship store also houses their corporate office, rather aptly called the “Chumbak Studio”, on the upper floors. 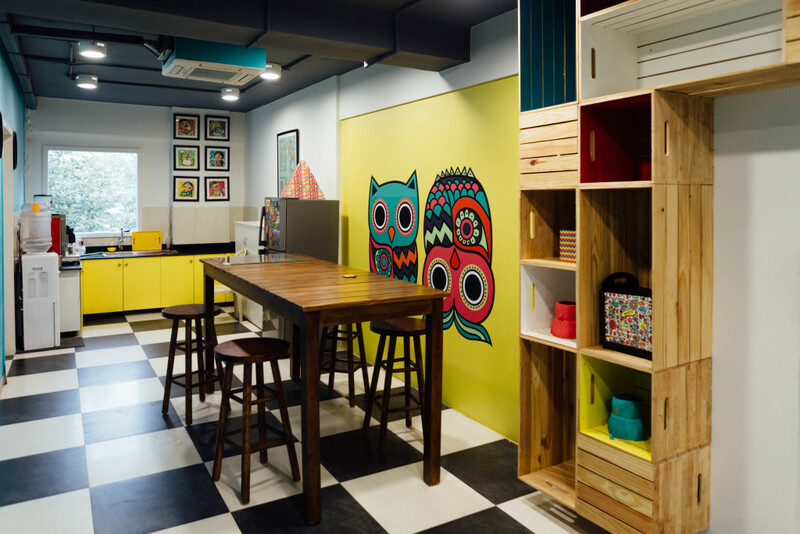 The office is all that you’d expect a Chumbak space to be, and more. There’s a splash of colours, a lot of kitsch and the office serves as not only a place where its 90 odd employees help the brand come alive, but also a space full of openness, ideas, and fun activities. 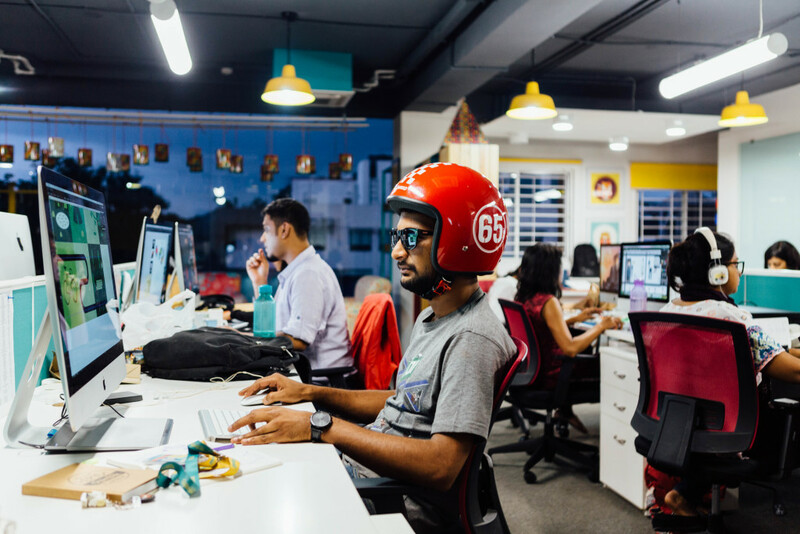 “Work is something we take very seriously when we’re doing it, and our workspace has been designed keeping in mind that design is what fuels Chumbak’s gears to stay smooth and non-creaky. 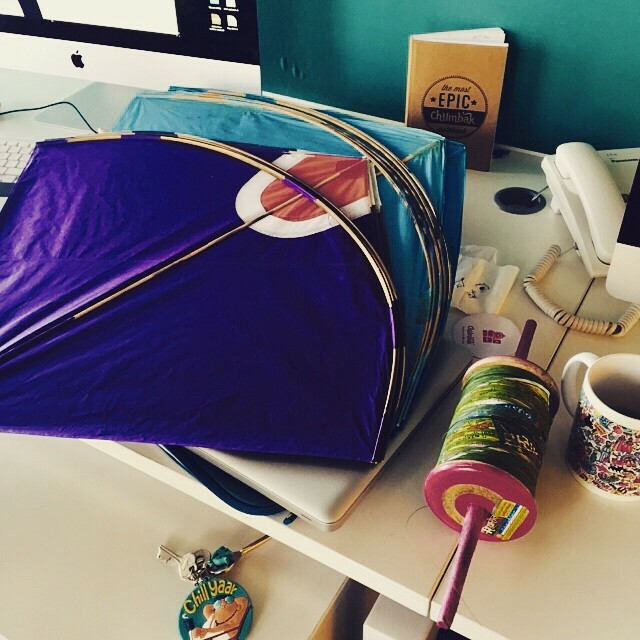 Design is in our DNA”, says the Chumbak blog. 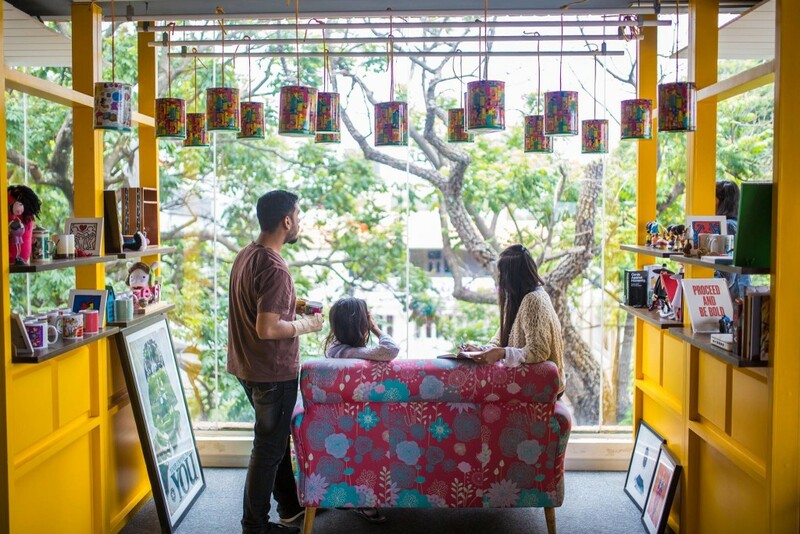 Here’s the Chumbak office in all its prettiness. 1. Colours and design are the life of the office. 2. Boring fluorescent lights? Not in this office. 3. A storehouse of kitsch. 4. The employees are prepared to work hard. Really prepared. 5. 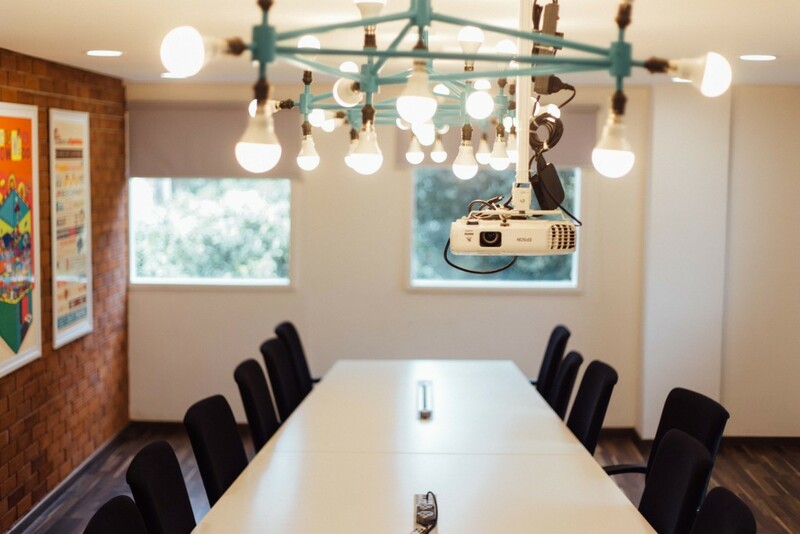 Meeting rooms this cool need a lot of meetings. 6. 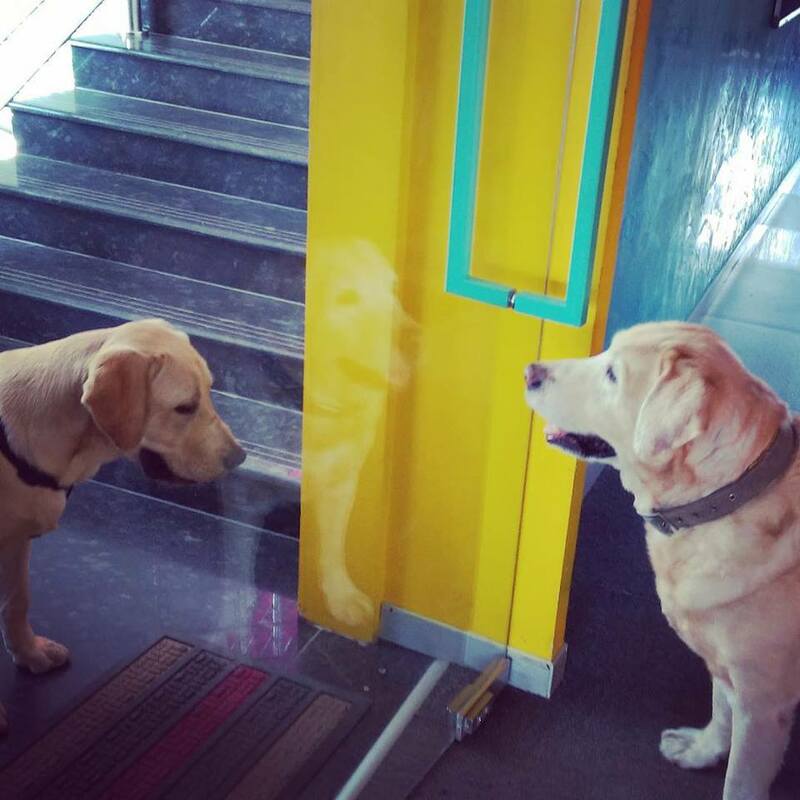 The Chumbak studio is a pet friendly place. The inhouse labrador Hugo is pet to the 90+ employees. Other inhabitants include a pretty fighter fish called Shiny sitting on a designer’s desk in a glass bowl and the occasional lively visits by Ginger, the cat. “There’s a certain synergy they bring to the team, and one of the first things they teach us is how much happiness there can be in spontaneous moments.”, says Chumbak. The Chumbak office isn’t just a treat for the eyes, but is also a place where its 90 employees work together, play together and party together. Some of the team activities include baking, treasure hunts that spread out in the locality, board games, binge watching movies, and of course a lot of DIY and art activities.